Awesome toy hauler to start out in. 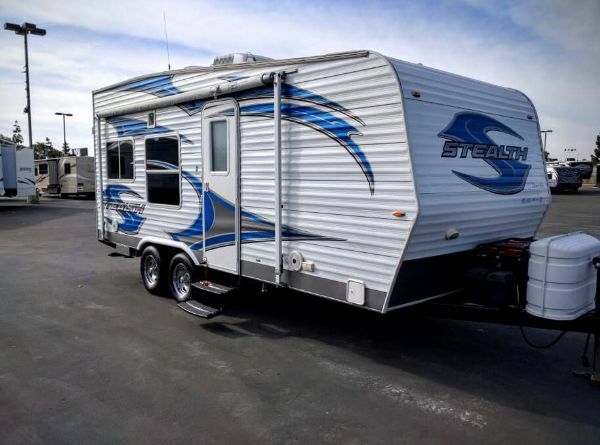 This 2009 Stealth SS1812 comes with a generator, fuel station, TV, Awning and sleeping for 4-6. Easy to tow. Contact KYLE or STEVE for more information and to CONFIRM AVAILABILITY. Call or Text (951) 667-5203.